The ‘Power of Football’ transforming lives! #2ndHalf: Walking football gathers pace! 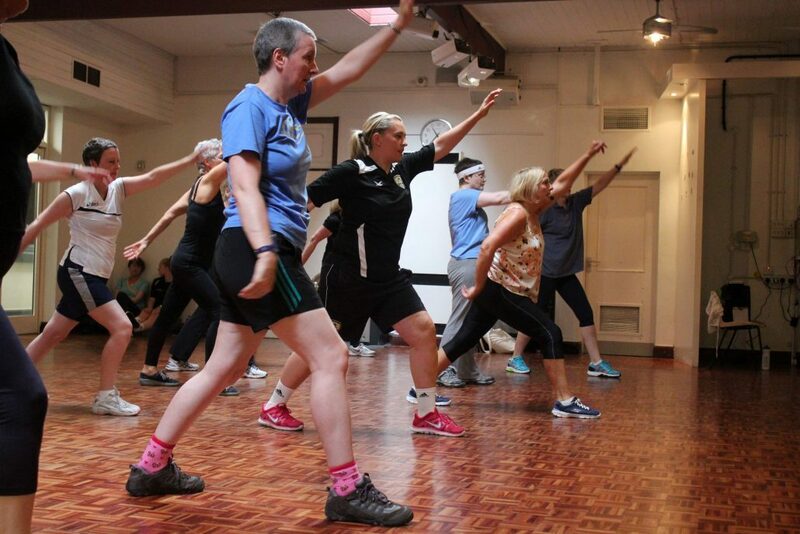 Thousands of women across London are getting fit thanks to an exciting project run by the capital’s EFL clubs and supported by the Mayor of London. 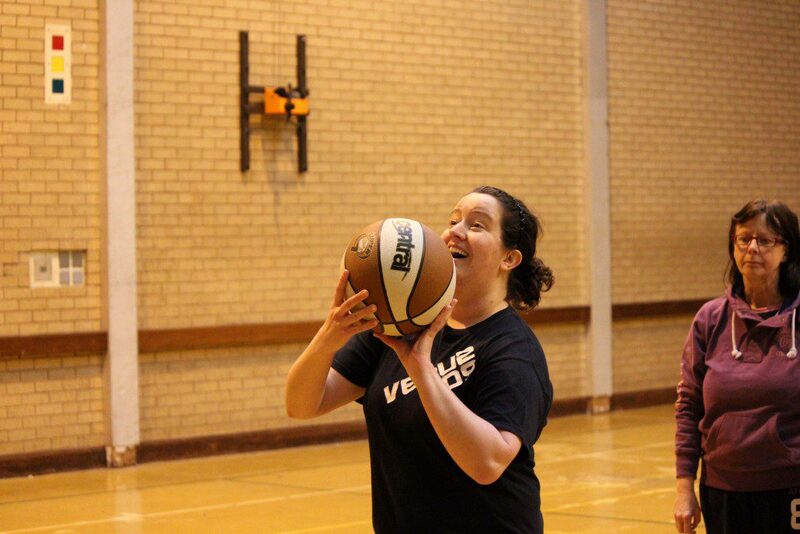 The Female Fitness Exercise (FFE) project, formed in April 2016, aims to increase the number of females engaged in regular physical activity, reduce the number of females who are classed as ‘inactive’ and specifically target those who struggle to exercise regularly, such as the over 40’s or those with a disability. A staggering 1 in 6 deaths are caused by inactivity. 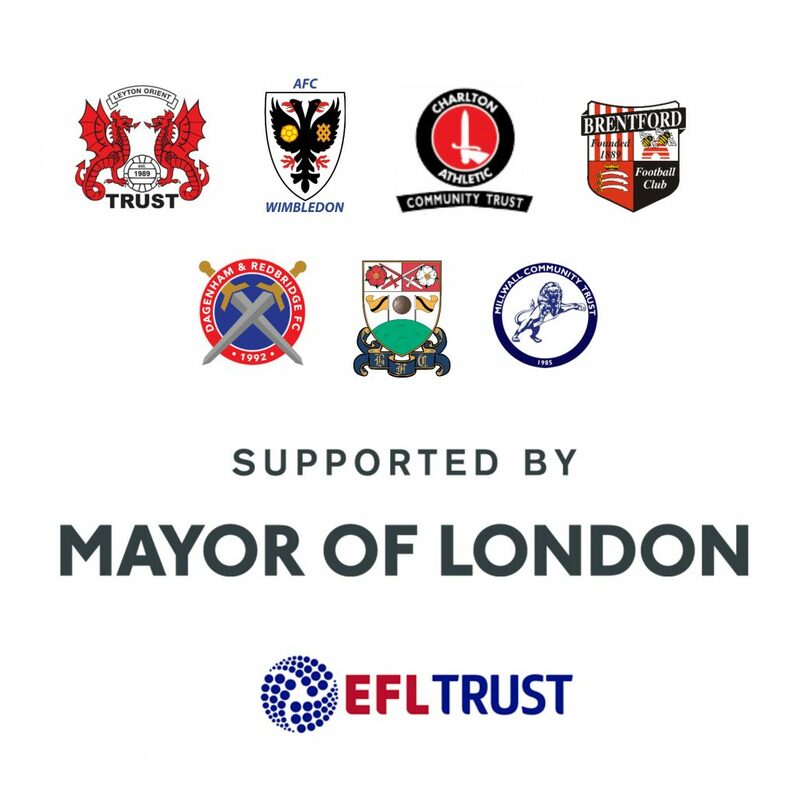 The seven EFL clubs who run the project through their community trusts are Charlton Athletic, Barnet, Brentford, AFC Wimbledon, Dagenham and Redbridge, Millwall and Leyton Orient. Each trust offers a wide range of activities – in addition to football – to help women keep active and improve their overall health and well-being. An over 30+ ladies active football team – Find out more here.